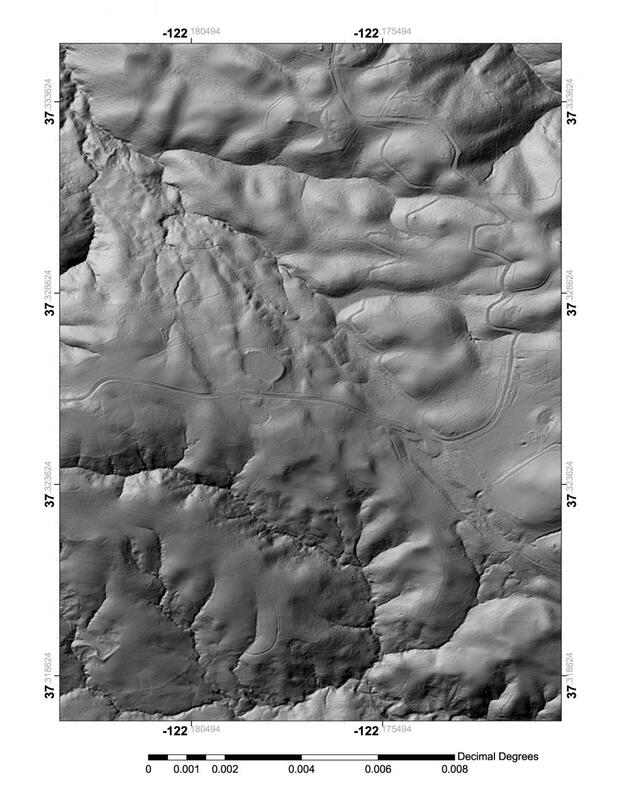 The first processed products from the GeoEarthScope Northern California Airborne LiDAR project were released to the community in December, 2007. Additional products from this vast dataset will be released in the coming months, along with more advanced access and analysis tools, as processing efforts continue. The data are currently available as 1 km^2 tiles of 0.5 m digital elevation models - both unfiltered (all data) and filtered (bare earth) - in ESRI (ArcGIS) binary grid format. A KML file for use in Google Earth has been made available to let users browse the dataset extent, make selections, and then download tiles of interest. This KML file is available from the GEON web site. Links to the GEON access point are also available from the UNAVCO and EarthScope web sites. In addition to the currently posted data, the point cloud data should be made available in the near future for download and interactive DEM creation. These data products are being produced by the following groups operating under UNAVCO subawards. LiDAR processing is being performed by the National Center for Airborne Laser Mapping. (NCALM) at the University of Florida and the University of California Berkeley. GPS and flight trajectory processing is being performed by Ohio State University. Data distribution is being performed by Arizona State University and the San Diego Super Computer facility. The GeoEarthScope Northern California LiDAR project acquired high resolution airborne LiDAR imagery along major active faults identified by the GeoEarthScope LiDAR working group. 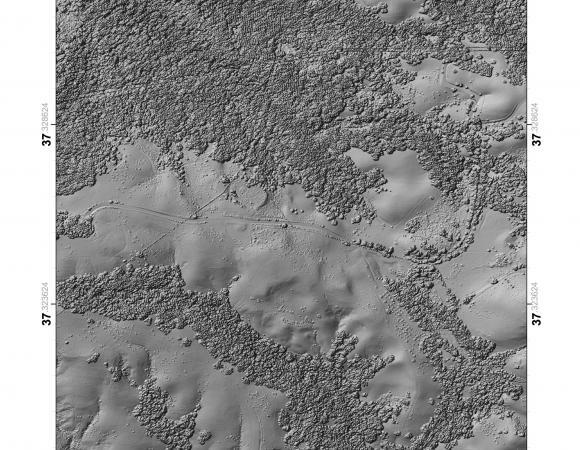 Between this project and the previously conducted B4 project, also funded by NSF, the entire San Andreas fault system has now been imaged with high resolution airborne LiDAR, along with many other important geologic features. 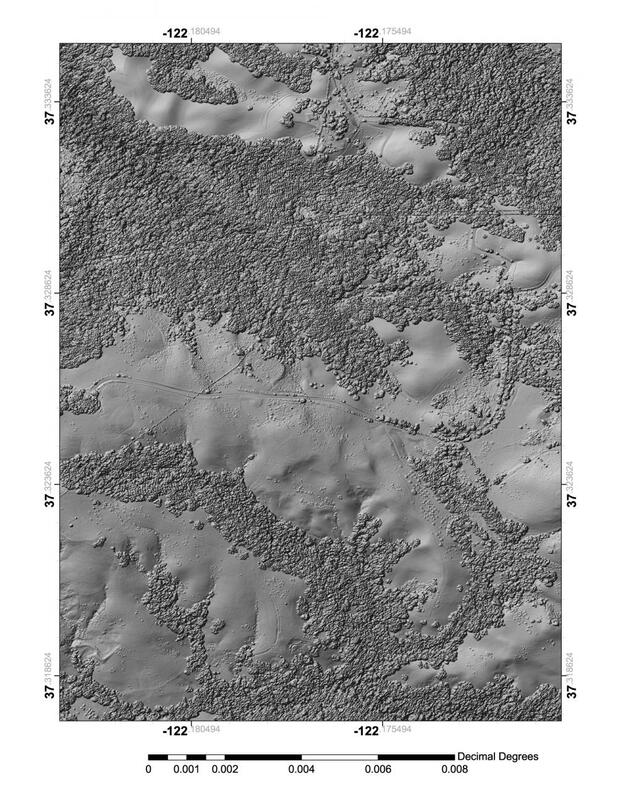 LiDAR data from other regions will be acquired for GeoEarthScope in 2008. 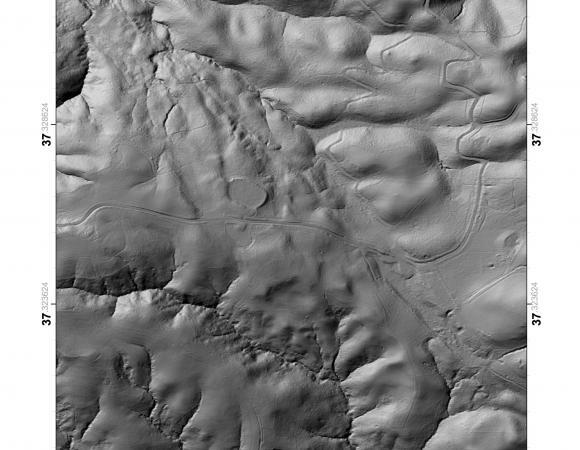 LiDAR data acquired for the GeoEarthScope Northern California project were used to create these shaded relief map images of the San Andreas fault in the Santa Cruz Mountains just south of San Francisco.